We are super excited to bring you our first Pulped Natural Coffee! These coffees normally have the body of a natural coffee and the sweetness and acidity of washed coffees. 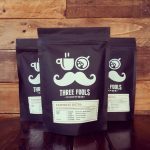 This coffee comes from the Fazendas Dutra Farm in São João do Manhuaçu which is 300km inland from the east coast of Brazil! Fazendas Dutra’s reputation has grown greatly over the last 20 years, with the farm winning many awards for their coffee quality. They have been included on lists such as one of the top 50 best growers of Brazil and have achieved quality certifications from the Brazil Specialty Coffee Association. 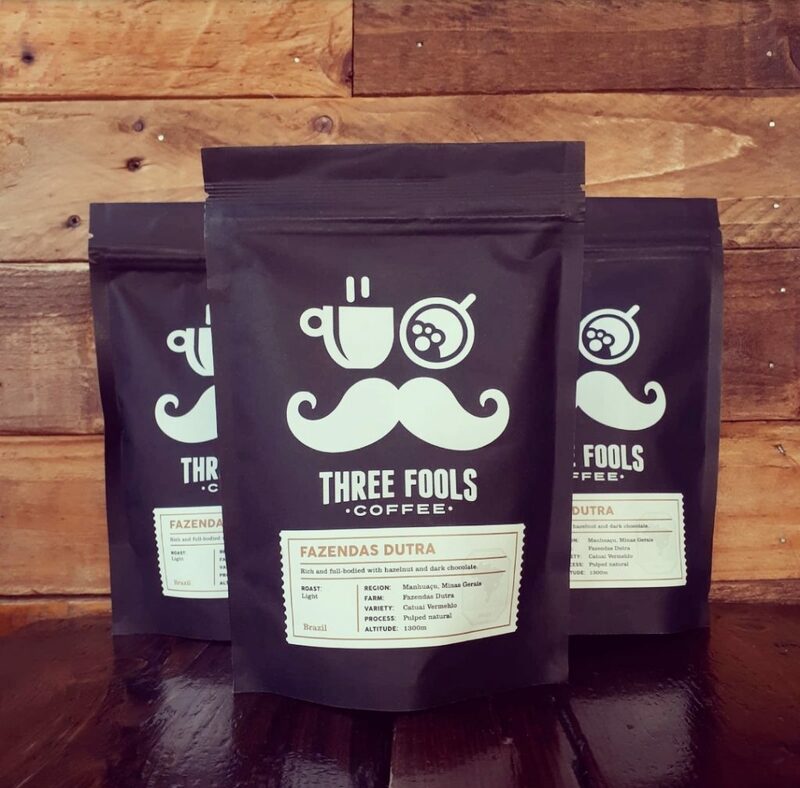 This is the first Limited Edition Coffee we have made available on our online store. Take a peek at our brew guides on how to get the best out of this bad boy. Once roasted all our beans are sealed in our bags to maintain optimal freshness. If you would like we can open and grind the beans to your preferred setting. ie V60, French Press, Espresso. Just leave a note in the checkout cart and we will take care of the rest. 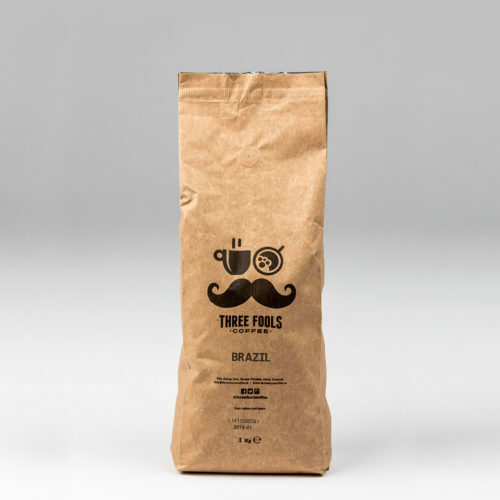 This Brazilian Coffee is Rich & Full-bodied with Hazelnut and Dark Chocolate notes. Here’s a little more info on it! Check out our Brew Guides here! We also support the 20:20 Project, have a look at what they do! Ethiopia is the original home of coffee, first emerging from the country in the 9th Century!